Best Pork Roast Ever! A lovely marinade which will give great flavor and keep your pork juicy. Great for the oven of grill. 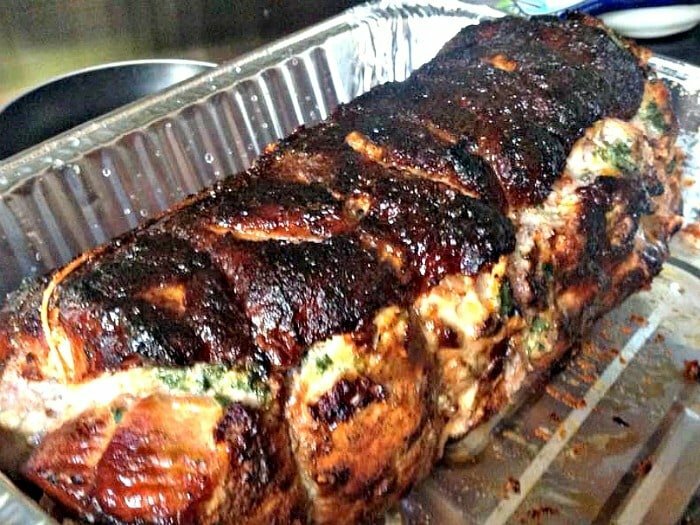 The Best Pork Roast Ever! Best Pork Roast Ever! This is a lovely recipe, full of juiciness and bursting with flavor. 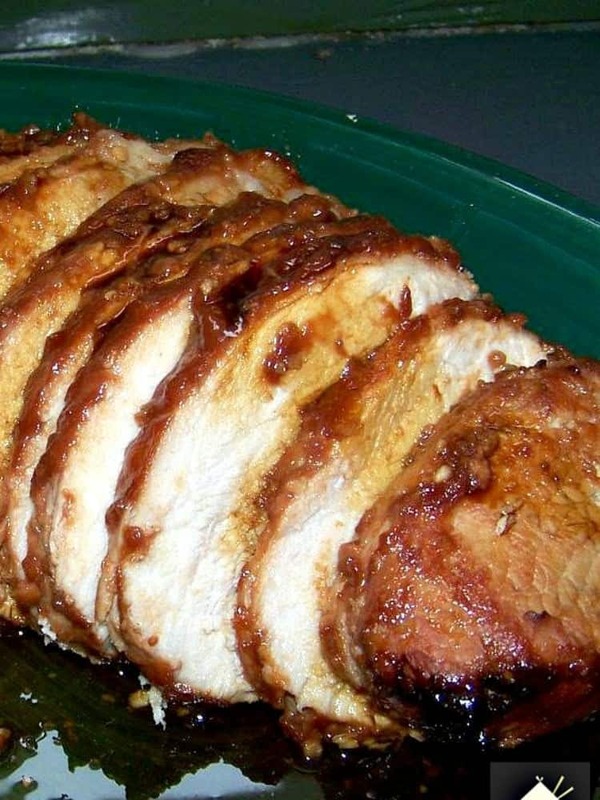 This is a wonderful best pork roast ever recipe, with a fantastic marinade and glaze which will give you a delicious flavored pork roast. The combination of garlic, honey, soy sauce and ketchup will give you a nice balance of sweet, salty and at the same time, whilst cooking, a little caramelisation. It takes no time at all to cook and will go nice served with some delicious garlic cabbage and carrots and super crispy crunchy roast potatoes. You can be sure your meat won’t be dry at all, and even better, you can cook this in your oven or on the BBQ. 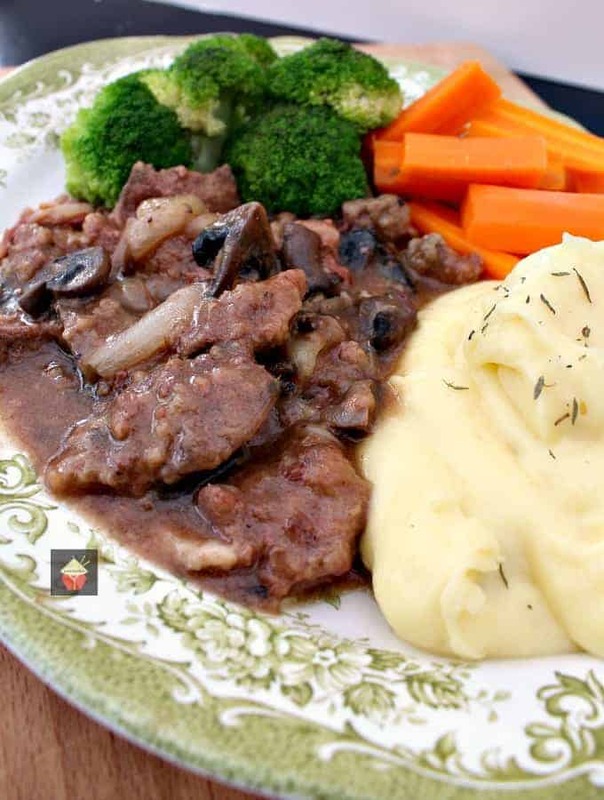 Easy peasy recipe with an all round thumbs up from Cathy’s family! 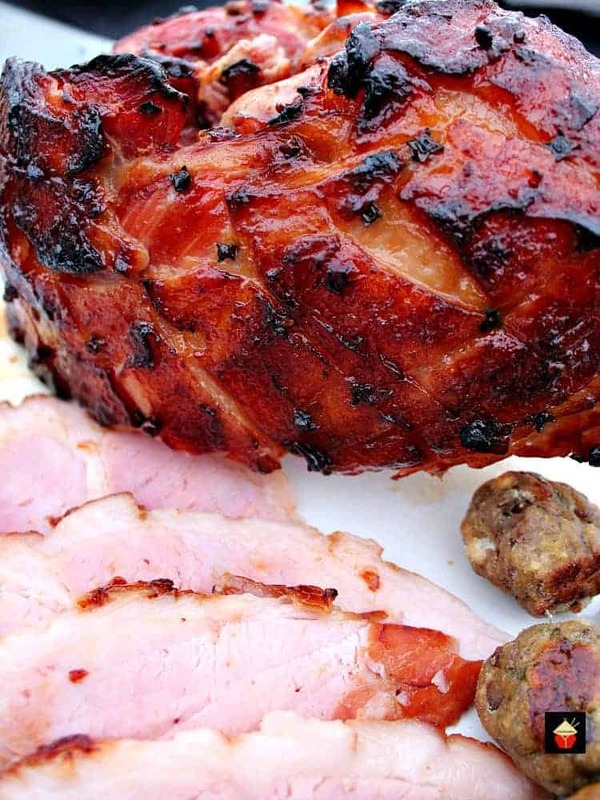 So let’s get straight to the recipe and please enjoy our Best Roast Pork Ever! 1. Place meat in a container with a sealable lid. 2. 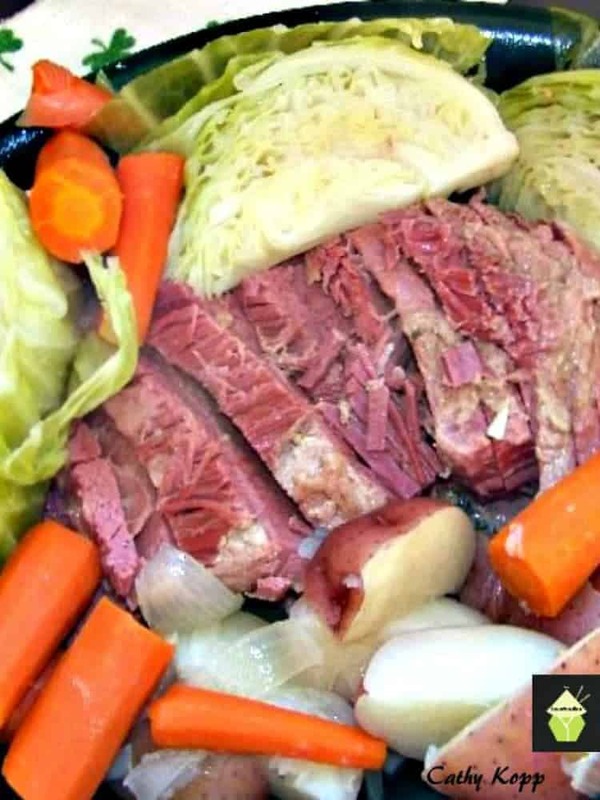 In a bowl, mix all the remaining ingredients together and pour over the meat. 3. Marinate overnight in the fridge. 6. Add the marinade to a small pan and bring to a boil. Then using a brush, apply the sauce generously over the meat and place in the oven to cook for approximately 30 minutes. 7. Half way through cooking, you can add some more glaze to the meat and return to oven. 8. When cooked, allow the meat to rest for 15 minutes before slicing. My picture shows a 2 lb loin roast and after 20 minutes in the oven, I added a 1 lb tenderloin. The cooking time is the same for either one. 350F for approximately 30 minutes per pound, until the internal temp of the roast registers 140 – 145F. Here’s a few more delicious recipes for you to enjoy! Place meat in a container with a sealable lid. In a bowl, mix all the remaining ingredients together and pour over the meat. 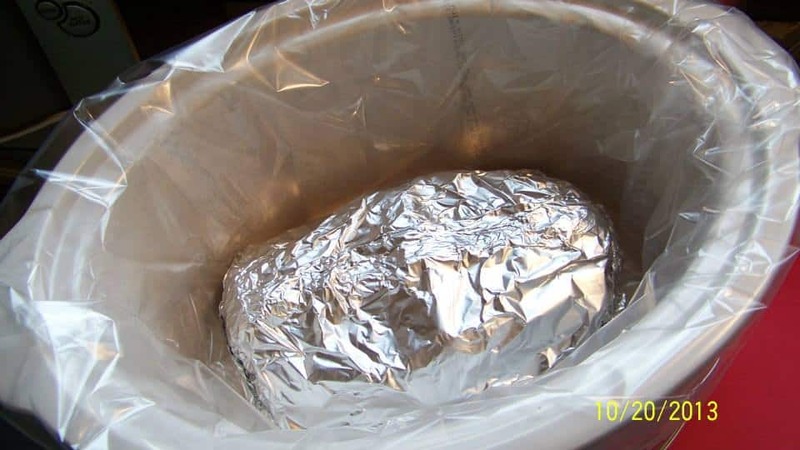 Place meat on a suitable baking tray, lined with foil (it will be easier to clean after!. Add the marinade to a small pan and bring to a boil. Then using a brush, apply the sauce generously over the meat and place in the oven to cook for approximately 30 minutes. Half way through cooking, you can add some more glaze to the meat and return to oven. When cooked, allow the meat to rest for 15 minutes before slicing. Hi. When you say 1/2 cup of ketchup , howmmuch is that or how big is the cup please?! Hi Beccy, the 1/2 cup is a US measure. For the UK it’s about 60g. Hope that helps! Pork tenderloin was tender and flavorful but not the best I have ever had. The marinade was delicious. The instructions were easy to follow and the meat came out as expected. Do you actually have a clue? I’m confused on your pork receipe. You say to mix the glaze and marinate overnite. Then you say to make the marinate and bring it to a boil. Do you only use 1/2 of the marinate overnite? Then use the rest before baking it? Hi Joelle, the part where you boil it is if you want to have a sauce when serving, so rather than throw the marinade away, you need to cook it (because it has had raw pork in), and then use as a sauce. Hope that clears the confusion! You mentioned 30 minutes for cooking time and yet under notes you stated 30 minutes per lb. in another section? Which is the correct time? When the recipe calls for boiling the marinade is that the same marinade that sat over night with the pork or do you whip up another batch for adding before and during cooking? Also, any suggestions for good sides to compliment this flavor of pork? Hi Nicole, yes, you boil up the marinade which was used for the pork (as that has got all the best flavors, but you need to boil it because of the raw meat that was in it). I hope those suggestions help you. They’re all easy recipes and most of them take no time at all to prepare, so hopefully you will enjoy them too! Hi Cilla, sorry it is a bit confusing. The cook time is for a pork TENDERLOIN, so it would be 30 minutes per pound. The tenderloin cut of meat does not take much cooking at all, and should definitely not be over cooked because it will go dry and chewy. The meat is cooked whole, and then I suggest after cooking, you allow it to rest for 10 minutes, and then slice. That way, the cooking juices will stay in the meat and it will have a nice juiciness when you slice. Slicing too soon causes all the juices to come out before the meat has had time to rest from the oven. I hope that helps! Whatever size of meat you have, the oven temperature is always the same and the cook time is 30 minutes per every one pound of tenderloin. In your description of the recipe it says there is a combination of honey garlic ketchup and soy sauce, but in your recipe there is no mention of soy sauce. 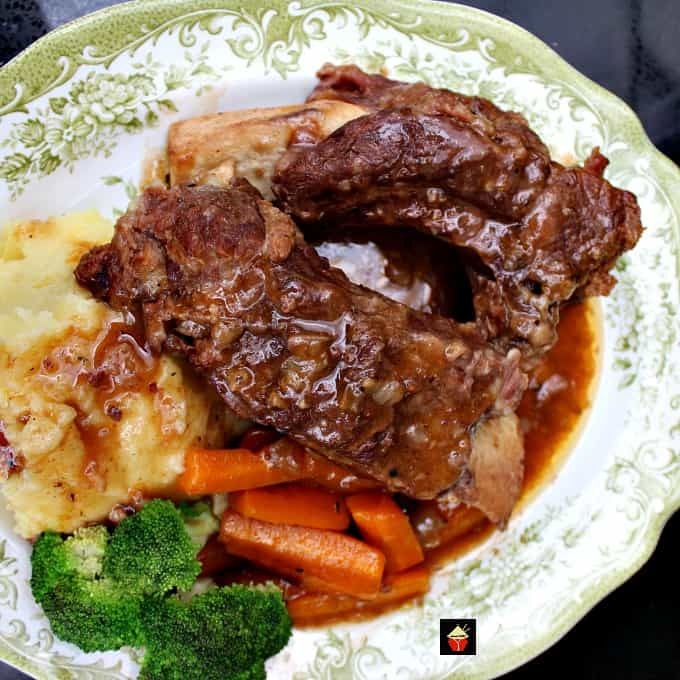 How much do you use cause my roast is not carmelizing…. Hi Christina, For some reason, the soy sauce isn’t showing up in the recipe, but it is 2 Tablespoons. I have fixed the problem now and the recipe should read correct. The roast should caramelize even without the soy sauce, because of the honey and ketchup which contains the sugar. Hopefully the oven was set at the right temperature and you were able to glaze before baking and then half way through the cook time? It is also important to boil the marinade before basting because this will thicken it into a sticky syrup which will then cause the caramelization. Please do let us know if that didn’t happen and we can try to troubleshoot for you. Thanks for bringing the error of the soy sauce to our attention!